You can start by rebooting the device. Just power off by long pressing the power button and then select ‘Restart’ from the options. If this didn’t work, enable the Airplane Mode. Pull down the notification shade. From the list of icons, tap on Airplane Mode. Once it’s activated, wait for a few seconds and then switch it back off. See if the signal bars go back to normal. What happens here is the phone is detached from the current cell tower. It will later be attached to the tower once you disable the option. Although a device usually picks an operator automatically, you can choose that yourself if it shows no service or a weak signal. It’s pretty much like searching for Wi-Fi connections and then choosing one that fits. Launch Settings > Mobile Networks. It will scan for available connections. Choose one that corresponds to the SIM card. Now see if it solves the problem. Type in the following numbers: *#*#4636#*#*. Once you hit call, it will take you to Service Mode. Select phone information or device information, followed by ‘Run Ping Test’. Your task is to observe whether the radio is active or not. If it’s disabled, you can switch it on. Restart the device and see if it makes a difference. It’s worth-noting that custom ROMs are likely to interfere with the cellular radio. Thankfully, this problem can be fixed by restarting the phone in safe mode and then go for the ‘Factory Reset’ option. We’ve told you before how to reboot in safe mode, so just try it again. 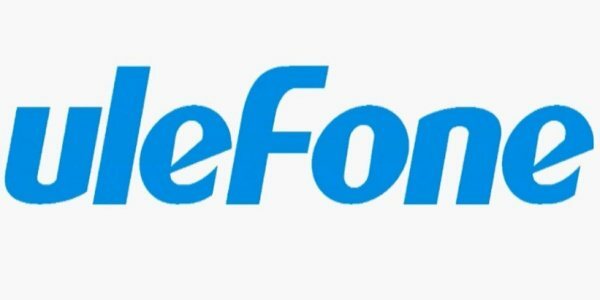 That’s how to fix Ulefone weak signal or lost.